Lars was an international and had spent several years playing in his native Canada, before he came to the UK where he played with Spurs, Luton Town (loan) and Gillingham (loan). He joined United on a six month contract but played just three times and was released during the January transfer window. He then joined Leicester City. Lars was born on this date in Edmonton, Alberta, Canada. 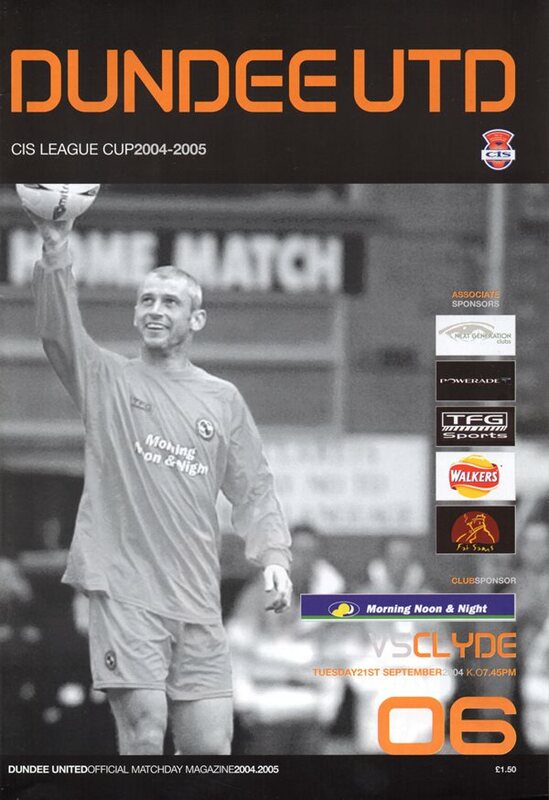 A good crowd at Fir Park was to see the game played out in a full array of Scottish weather conditions. The four corner flags were blowing in different directions – a telling sign of how the weather would influence the game. The United fans were in the lower tier of the South Stand and in good voice, ably accompanied by two tambourines! United boss Ian McCall restored Club captain Derek McInnes to the starting XI with Billy Dodds dropping to the bench. 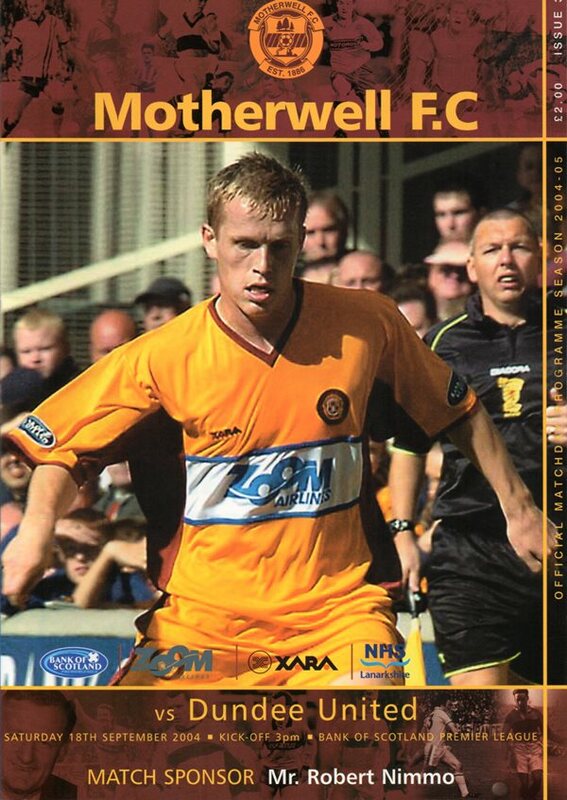 Motherwell were able to file the same line-up for the third successive outing with ex-United man Jim Paterson getting a place on the bench alongside former team mate David Partridge.